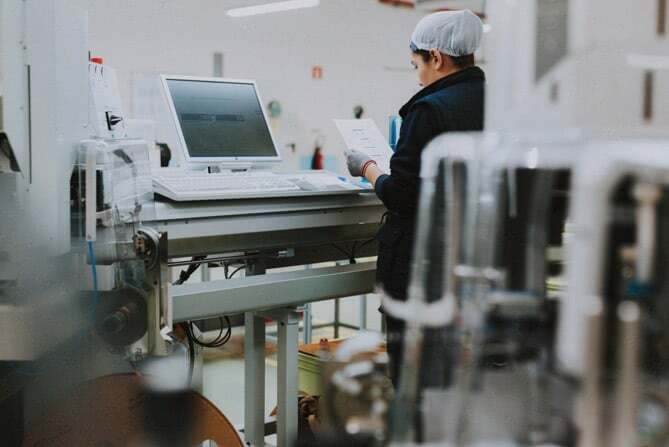 Cablerías Group is an international player working closely with leading OEMs and Tier 1 manufacturers in the automotive industry, aligning with their objectives in the production of electrical and electronic distribution systems. For over 50 years, the predominantly family-based shareholders, have maintained their commitment to improving the quality of life of the human being and the environment, through the development and manufacture of our products, maintaining a close relationship with customers, suppliers and all those close to us. All based in mutual respect and the ethics of human relations. The management of Cablerías Group is committed to promoting this vision, disseminating it, and providing all the necessary means in order to achieve it. The Group's products are present in the most important automotive markets in the world, on all five continents. Our operational resources allow us to optimise the development and production time and costs, according to the needs of our clients. Cablerías Group consistently fulfils the commitments to our worldwide customer base through careful logistics management, aligning supply chain with demand, thus connecting client expectations with business objectives. Our objective is to become your reference supplier. The Group's human resources policy is designed to support its growth. It focuses on anticipation in order to identify and develop talent that will drive long-term value creation. 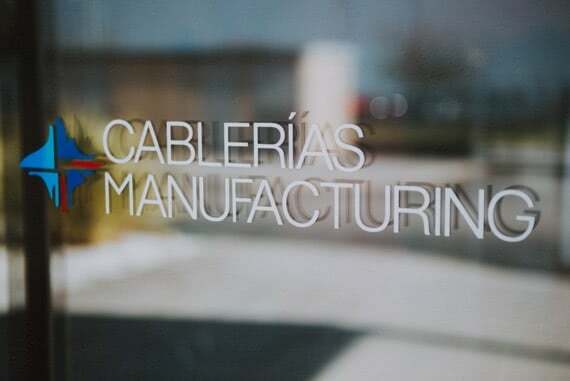 The growth and consolidation of Cablerías Group depends on its qualified and committed staff, and the best possible management and international exposure. Continuous training is an important part of employee development. Every staff member is trained in order to carry out their work, to grow their individual skills, and to increase the effectiveness of the team in order to achieve the established goals. The commitment of human capital to excellence has favoured the Group's financial evolution, its technological strategy and its business development. Cablerías Conductoras is established in Vigo, being its main activity the production of wiring for the automotive sector. Cablerías expands its services by developing new product ranges, incorporating as customers, important manufacturers in the area of consumer electronics and appliances. Association with Labinal Multinational Group. 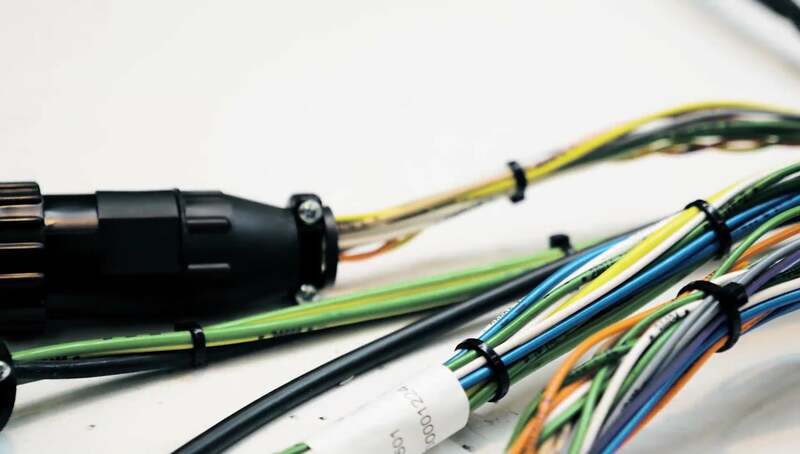 The company is divided into two business areas: Cablerías Conductoras (network wiring) and Cablinal Spain (connecting systems for the automotive sector). The Auto division (Cablinal) is sold. 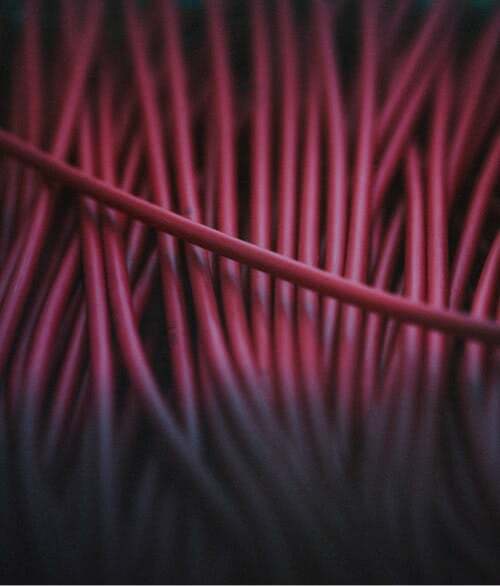 Cablerías concentrates its resources in the production of network cables. New premises equipped with the most advanced equipment and technology in our sector. Focusing again on the automotive industry. Investment program for continuous improvements in our production processes and innovation projects, thus reflecting our commitment to producing as best-in-class. Constitution of CABLERÍAS AUTO, S.L. Expansion of our production activity to Portugal. We support freedom of association and the effective recognition of the right to collective bargaining. We are committed to UNITE (UN) principles to eradicate violence against women. We advocate the abolition of all forms of forced or compulsory labour. We fight for the eradication of child labor. We fight discrimination in employment. We consistently maintain a strategy that promotes the development and diffusion of technologies that respect the environment, encouraging any initiative that favours greater environmental responsibility. We fight corruption, extortion and bribery in all its forms.